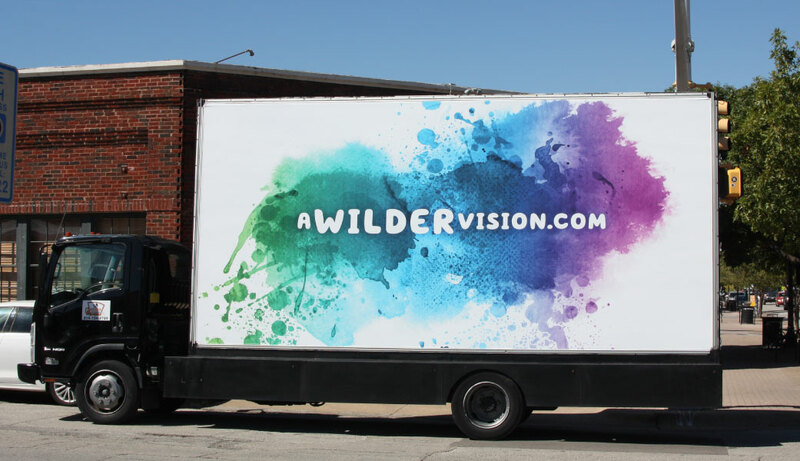 A Wilder Vision - Schaefer Advertising Co. The Fort Worth Zoo, one of the top 5 zoos in the country, is undertaking a massive expansion campaign, with the goal of raising $100 million dollars to expand the park. The expansion will include new exhibit space, renovated habitats, special events space, multiple dining areas, and most importantly, new ways to observe, interact with and learn about animals. The expansion will guarantee for future generations the survival of many endangered species. 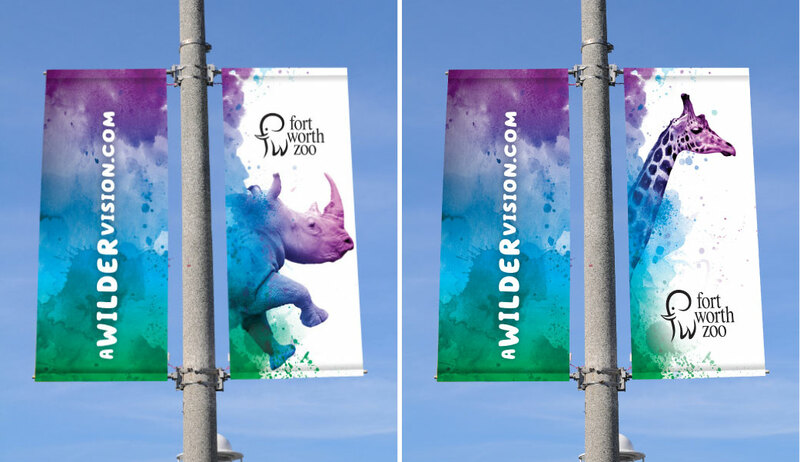 The Zoo needed a clever solution to bring this capital initiative campaign to life to the Fort Worth and surrounding communities. 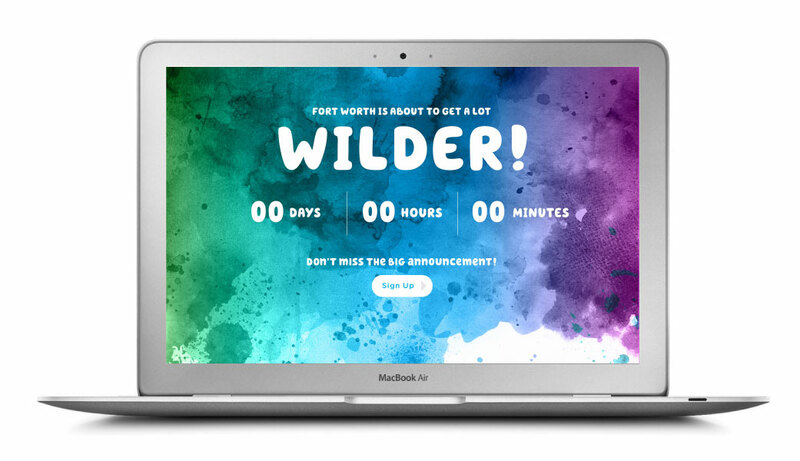 Schaefer Advertising was tasked with developing an integrated media strategy and creative campaign to drive awareness, engagement, ambassadorship and donations. 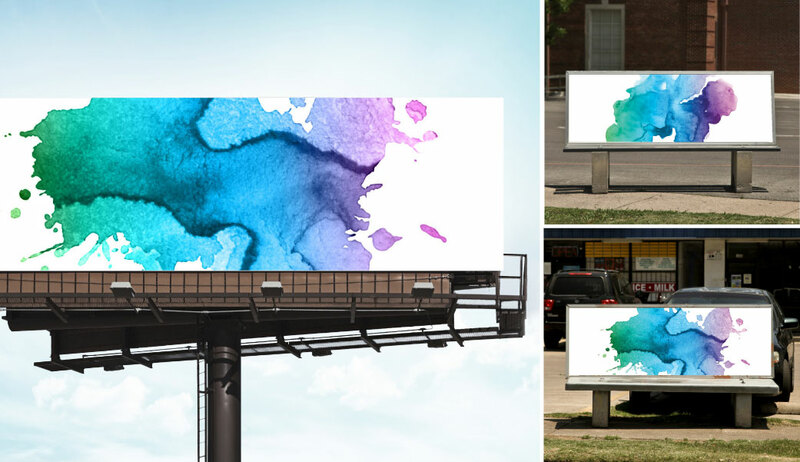 On September 12, Fort Worth got water-colored. 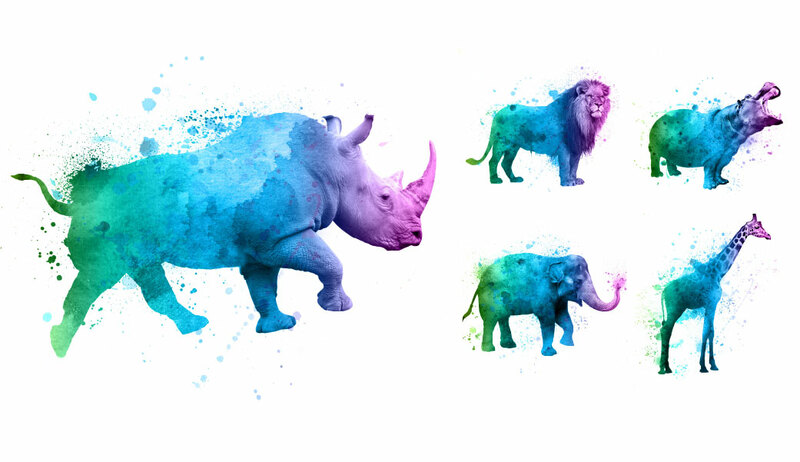 The Fort Worth Zoo kicked off the public phase of its $100 million capital campaign by promoting splashes of color all over the city. For 5 weeks, the community chattered with speculation on what this “advertising as art” represented. The campaign evolved over the following weeks, with each phase revealing a little bit more of the campaign. Culminating with a launch event for community leaders, the campaign revealed the public-facing fundraising effort. 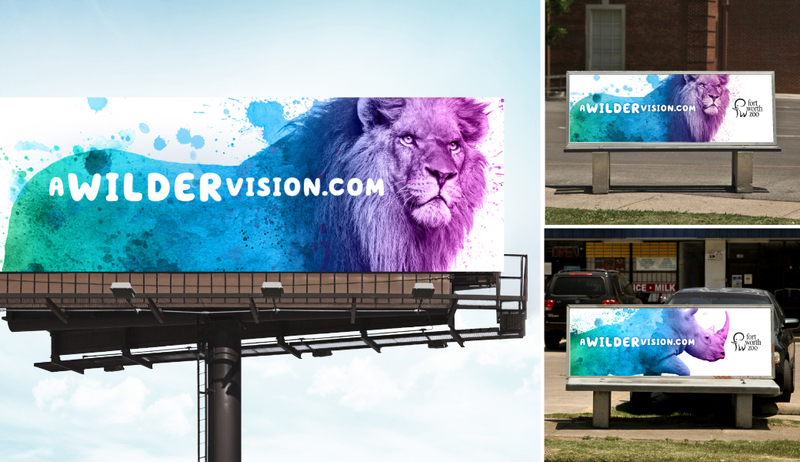 Generate awareness of “A Wilder Vision,” the Fort Worth Zoo’s plans for significant expansion over the next 8 years. Drive donations from the Dallas-Fort Worth Community. 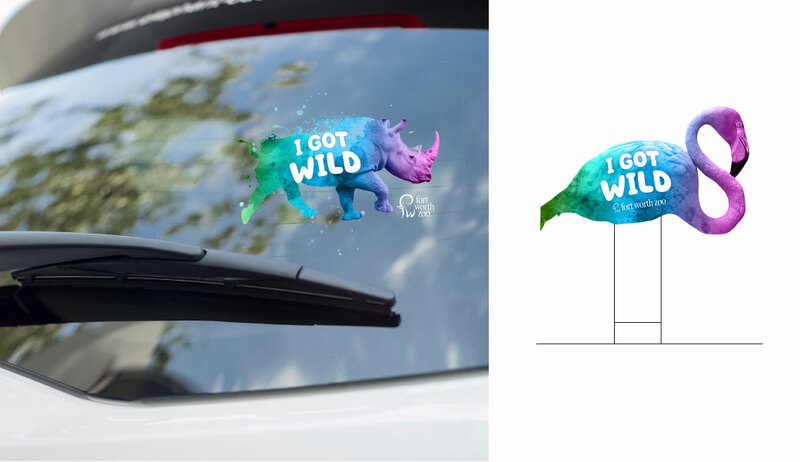 Drive web traffic to the Zoo’s giving site in order to generate excitement and process donations. 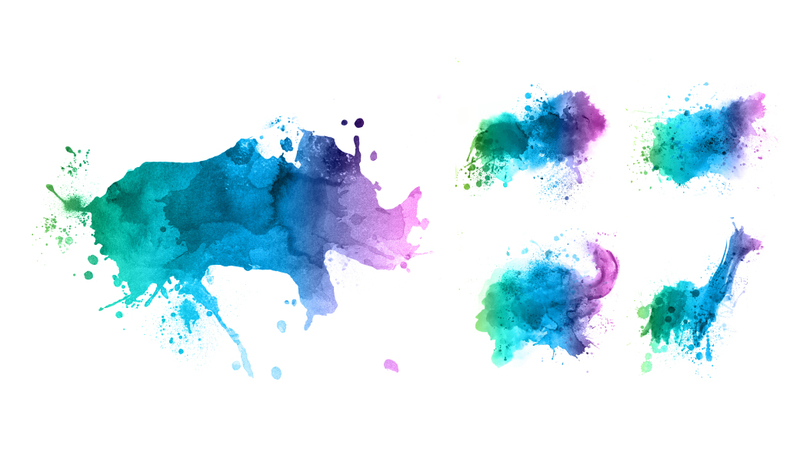 Our reporting approach consisted of consolidating data from multiple sources such as social media platforms, display networks, and external and internal email platforms for a multi-phased campaign approach. 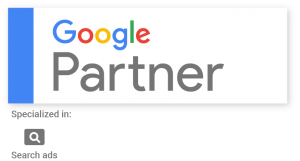 By making continuous optimizations throughout the campaign, we were able to drive the below performance wins. In the quiet phase, the Zoo raised approximately $90 million of the $100 million goal, with the public facing campaign focused on generating the remaining $10 million. The campaign continued until the end of November and will begin again in FY2017.